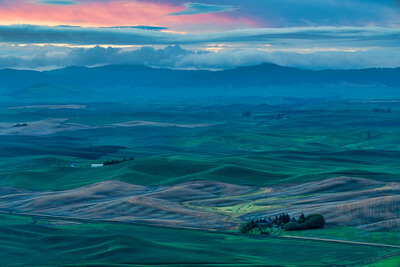 Storm clouds catch the warm light of sunrise over Palouse as seen from Steptoe Butte, Eastern Washington, United States. 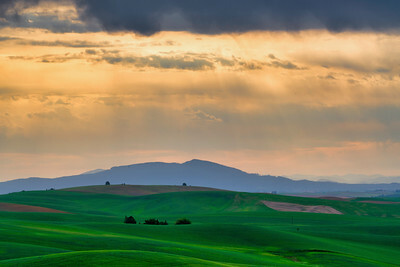 Sunrise light warms storm clouds and rolling hills of Palouse looking towards Kaiak Butte in distance, Steptoe Butte, Eastern Washington, United States. 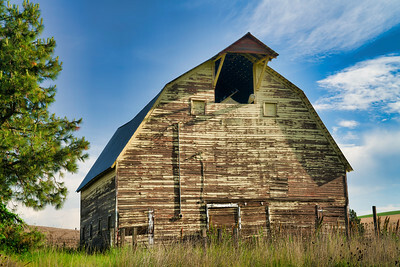 Abandoned Barn Near Colfax, Palouse, Eastern Washington, United States. 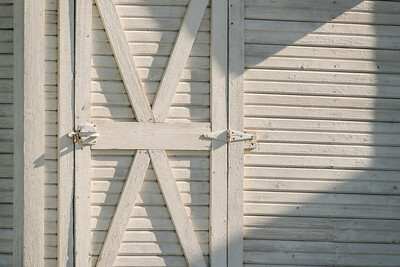 Dahman Barn door and shadow, Palouse, Unites States. 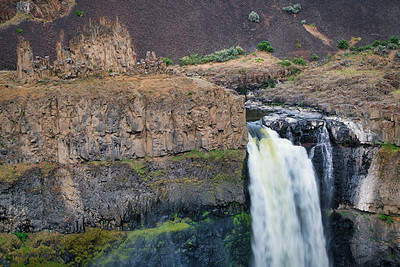 Basalt Rock Formation and Palouse Fall, Palouse Falls State Park, Eastern Washington, United States. 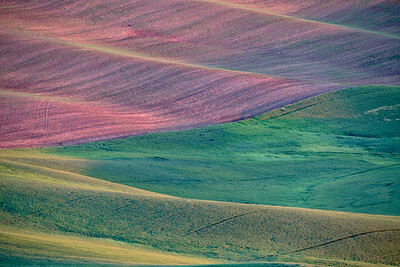 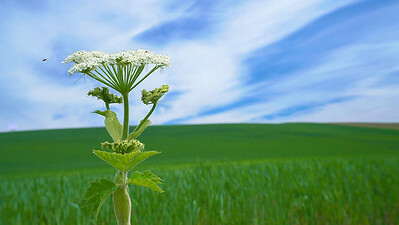 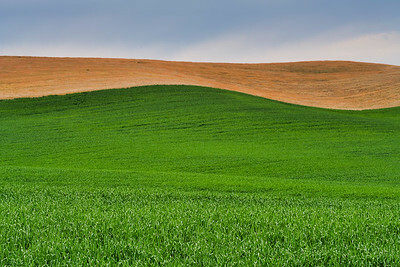 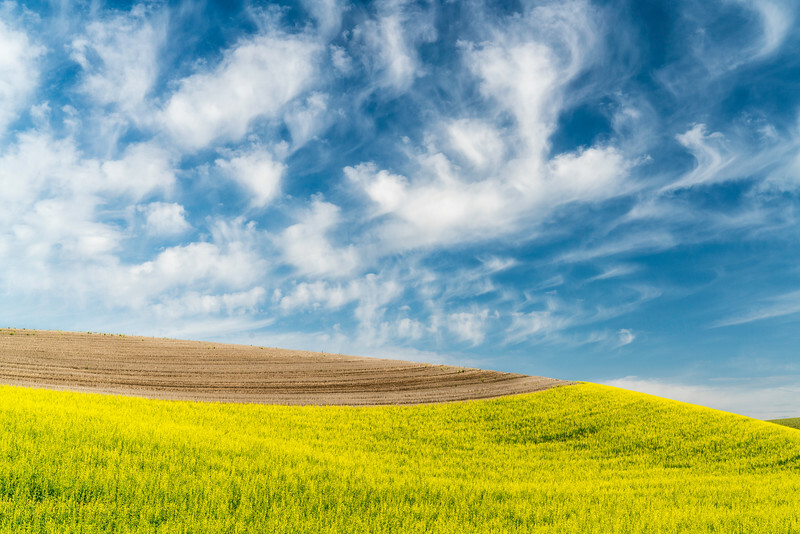 Colorful Fields Near Garfield, Palouse, Unites States. 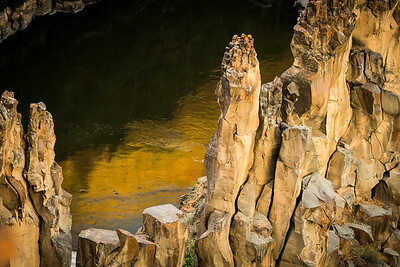 Columnar basalt and refection in Palouse River, near top of Palouse Fall, Palouse Fall State Park, Washington, United States. 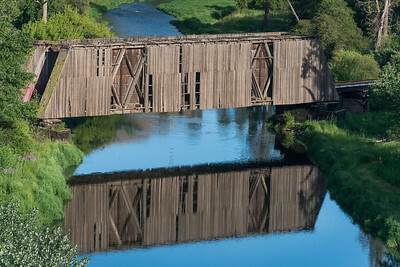 Covered Bridge Over Palouse River, Colfax, Washington, Unites States. 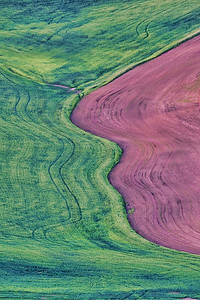 Yosemite National Park, California, Unites States. 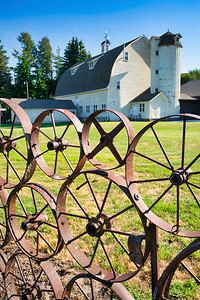 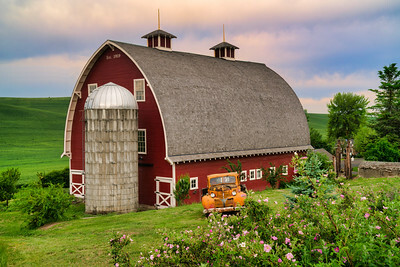 Barn and Wagon Wheels, Washington, Unites States. 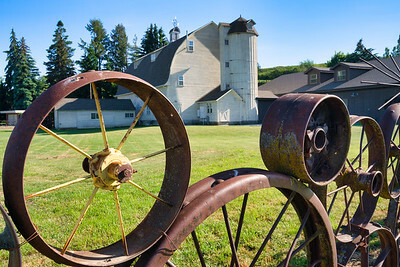 Dahman Barn and wagon wheels, Palouse, Washington, Unites States. 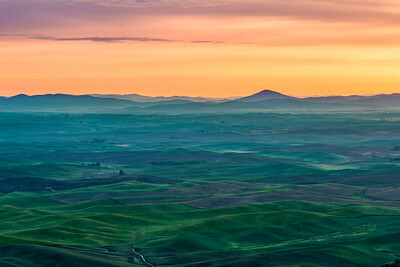 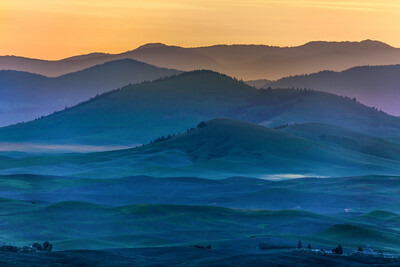 Dawn Light Over Palouse, Steptoe Butte, Palouse, Eastern Washington, United States. 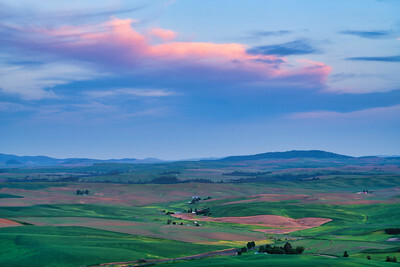 Dusk Sky Over Palouse, Eastern Washington, United States. 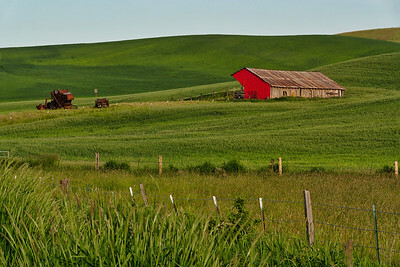 Barn and Farming Equipment, Washington, United States. 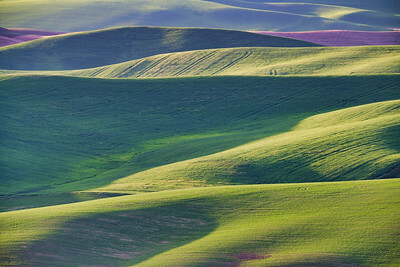 Early Morning Light on Palouse Fields, Eastern Washington United States. 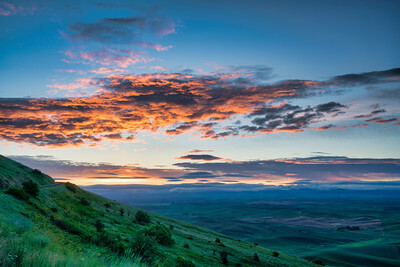 Warm light of sunrise lights clouds hanging over Palouse as seen from near summit of Steptoe Butte, Palouse, Eastern Washington, United States. 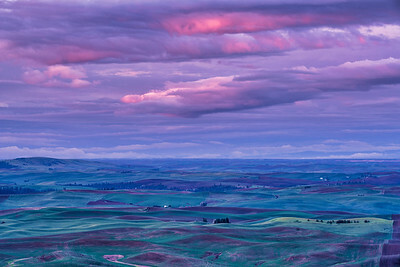 The first color of dawn light colors storm clouds over Palouse as seen from Steptoe Butte, Eastern Washington, United States. 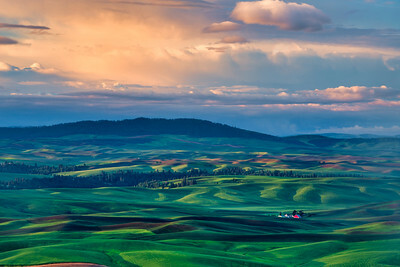 Hills of the Palouse, Washington, United States. 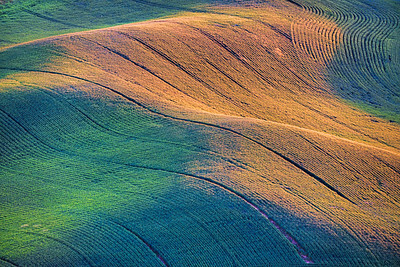 Manicured Fields, Palouse, Eastern Washington, United States. 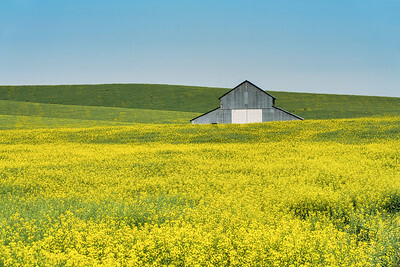 Metal Barn in Canola Field, Palouse, Eastern Washington, United States. 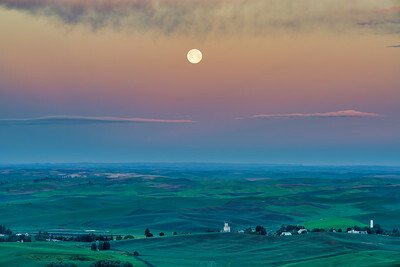 Moonset Over Palouse, Eastern Washington, United States. 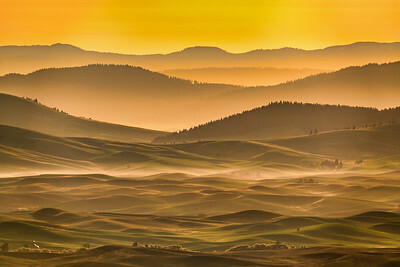 Morning Light Palouse, Eastern Washington, United States.